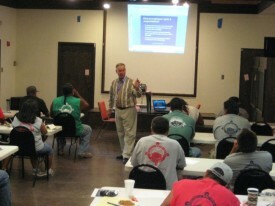 Tribal Employment Rights Ordinance or TERO was initiated in 1992 by the Bishop Tribal Council. 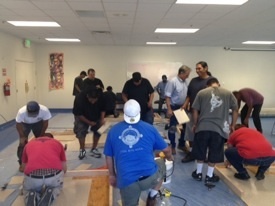 The role of TERO is to address the high rate of poverty, unemployment and underemployment that exist among Native people living on or near reservations. 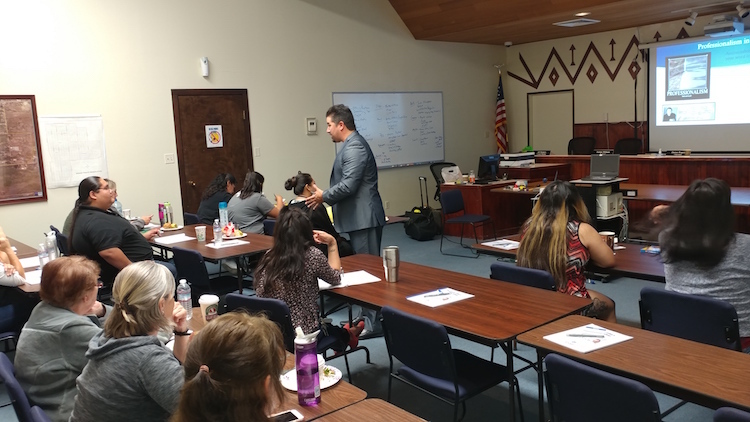 In addition, the ordinance ensures the elimination of discriminatory and other historical barriers tribal members face while seeking employment and business opportunities on reservations. 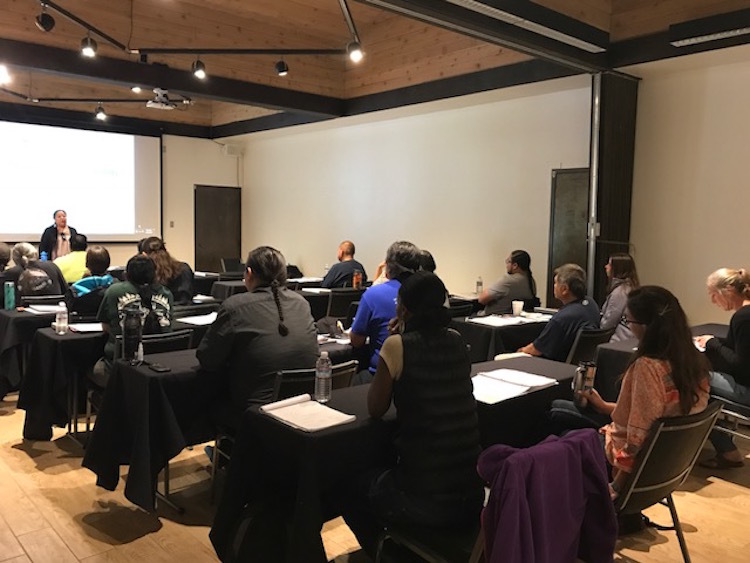 TERO ensures the rights of Tribal members during all phases of employment, from interviews to hiring. 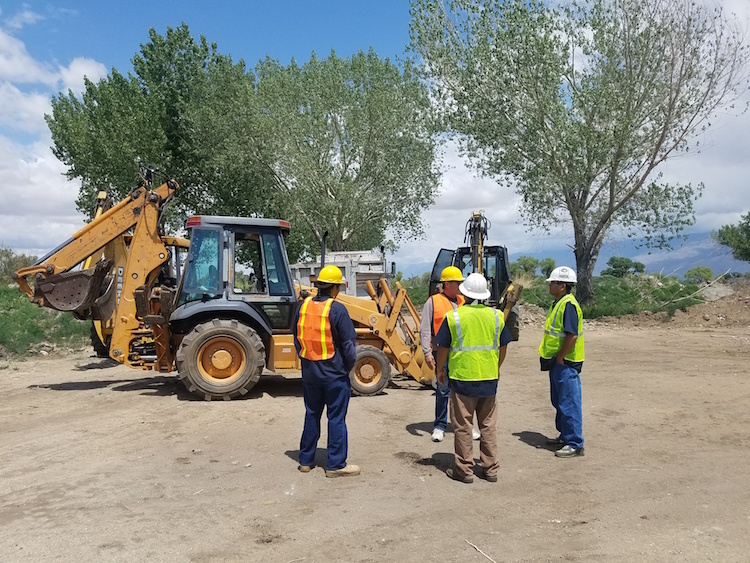 In addition, TERO ensures Indian Preference, and Fair Employment practices on the Bishop Reservation are adhered to by all contractors and subcontractors who do work on the Reservation. 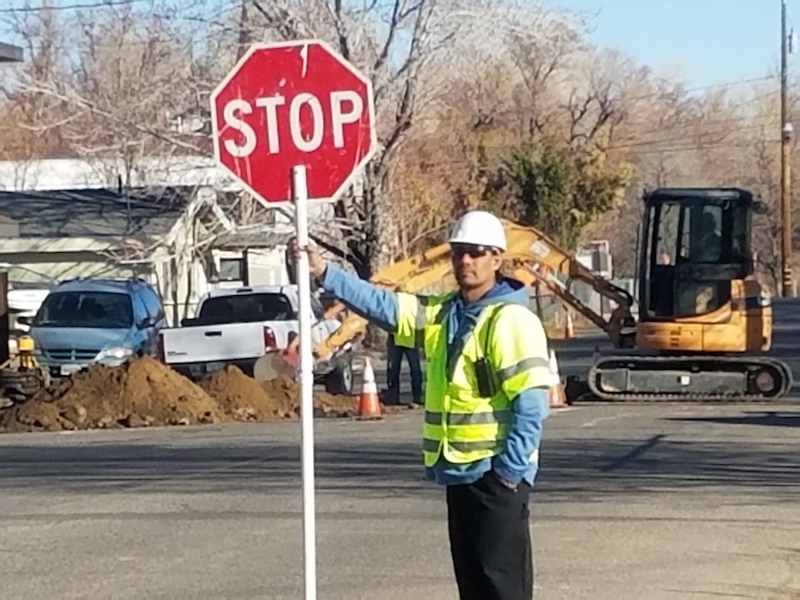 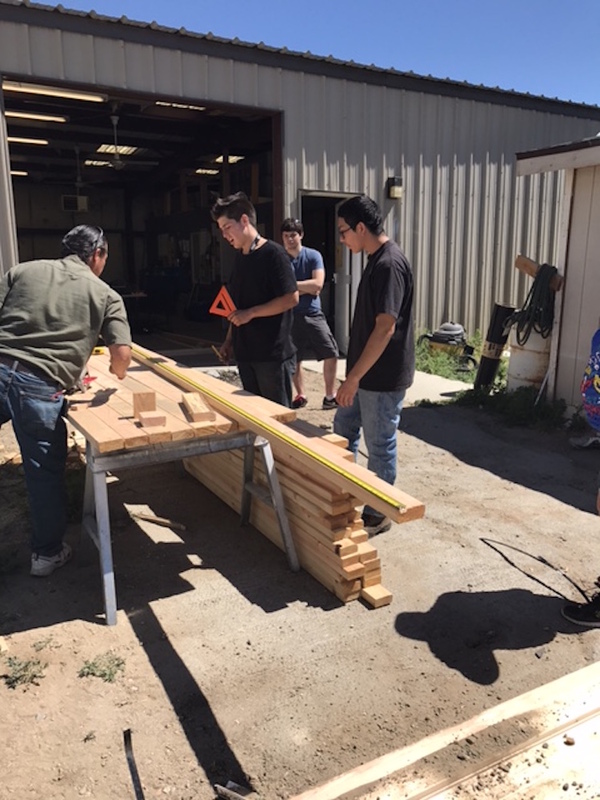 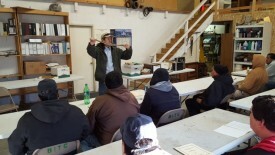 TERO uses a facilitative approach to all business on the reservation, serving as a liaison between the contractor and Indian applicants seeking work. 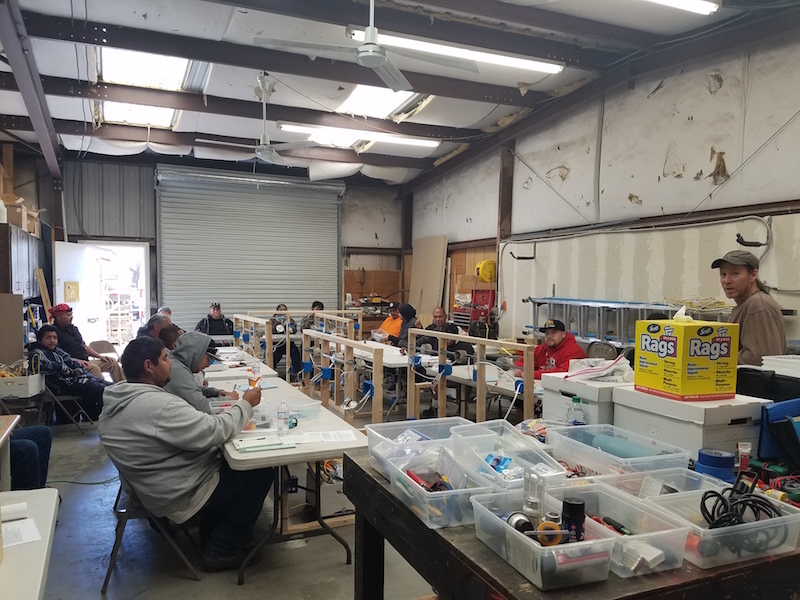 TERO utilizes training and education-based programming to ensure that everyone in the Job Skills Bank will receive resources that assist with getting hired.